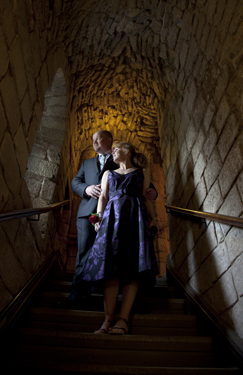 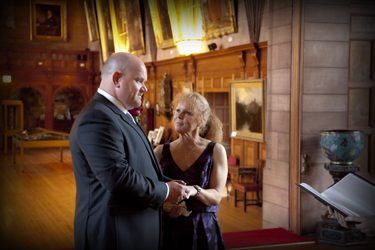 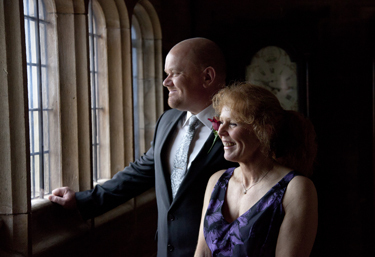 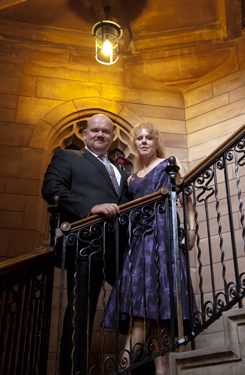 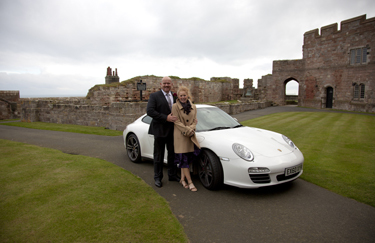 The following photos were taken by wedding photographer Andrew Davies at the actual venue, Bamburgh Castle in Northumberland. 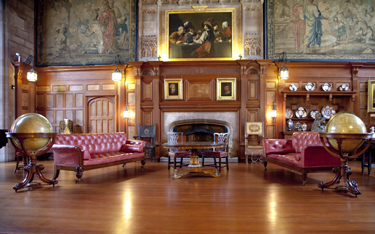 A very fine venue indeed ! 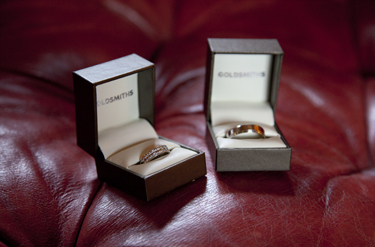 Loads of great places to find wedding rings , or photograph them ! 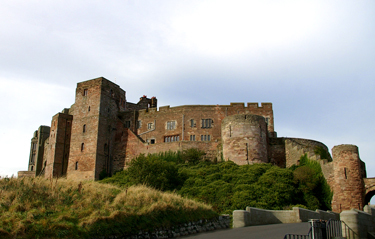 anyone know where i can find a wife in this castle ?